The sound level emitted by either appliance is indicated on its technical specifications sheet. Its internal and external components are measured in decibels (dB) and sound levels vary according to the appliance’s different parameters (power, quality of manufacturing, etc.). The most important sound level is the noise produced by the part that is installed outside the home, since this could inconvenience your neighbours if it is too loud. Depending on the appliance’s power, the decibel level generally ranges between 45 dB and 55 dB. To determine if the model you are considering is safe from potential neighbourly quarrels, consult your municipality’s laws on authorized sound levels for this type of appliance. For instance, in Montreal, this level must not exceed 60 dB during the day, 55 dB in the evening, and 50 dB at night. The situation for inside components is different, since indoor appliances are very quiet (between 30 dB and 50 dB), regardless of manufacturers. 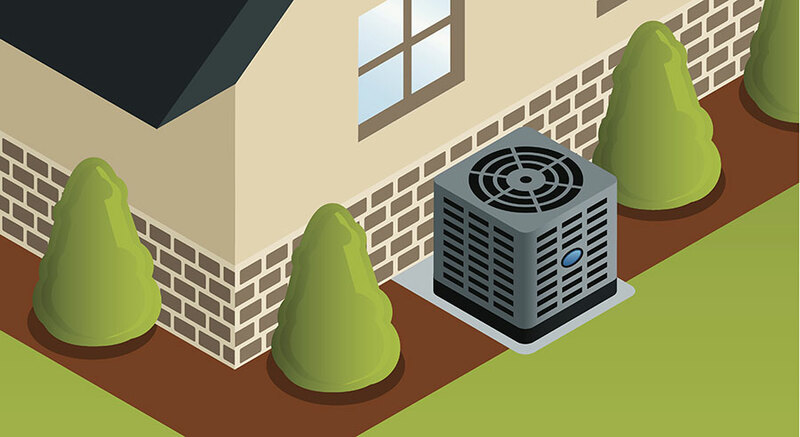 ‹ How often should the filters on your air exchanger be maintained?